The Open Group, the vendor-neutral IT consortium, is hosting an event in London, April 25-28. Following on from the San Francisco event earlier this year, The Open Group London 2016 will focus on how Enterprise Architecture is enabling organizations to build better systems through architecting for digital business strategies. Full details on the range of speakers can be found here. Monday’s keynote session, including presentations from both vendors and end-user organizations, will look at IT4IT™ and managing the business of IT. It will address how CIOs can go beyond current process-based approaches and equip their teams with the right information and tools to support new ecosystem collaborations, completely automate end-to-end workflows, and provide the business with the controls to govern IT. The first UK/European TOGAF® User Group meeting will also take place on April 27. Attendees will have the opportunity to network with industry peers, expand their knowledge and collaborate to bring a strong user community. The inaugural TOGAF User Group meeting in San Francisco earlier this year was very productive and engaging. 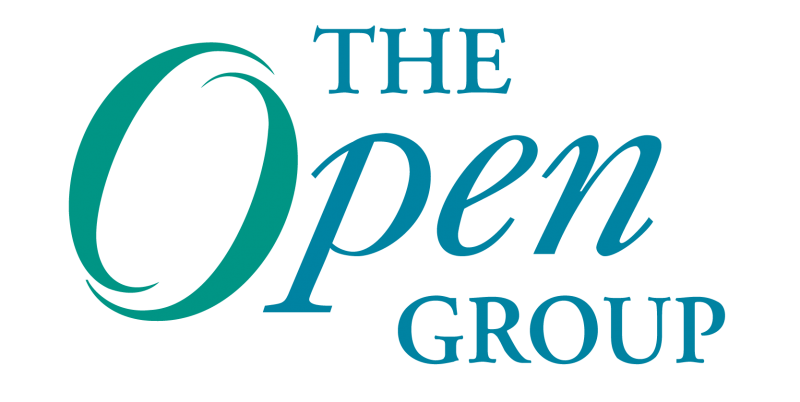 Registration for The Open Group London event is open now, available to members and non-members, and can be found here.